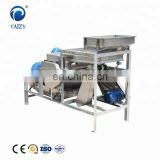 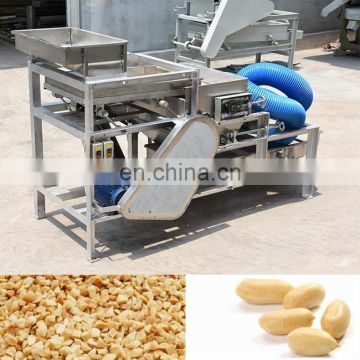 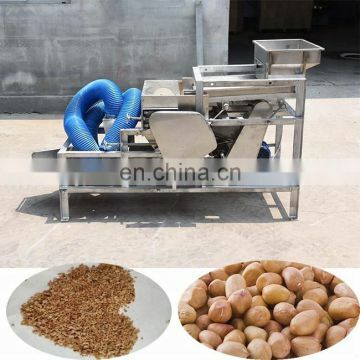 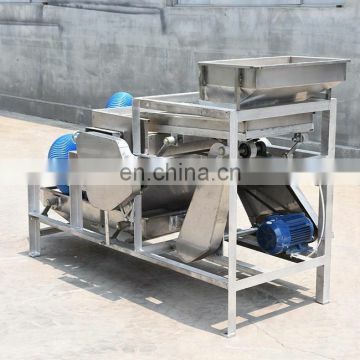 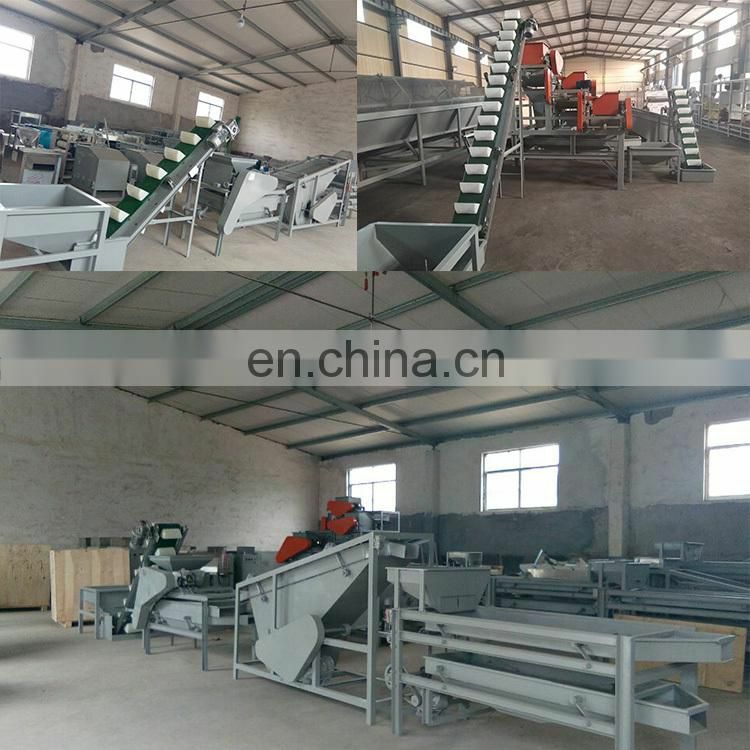 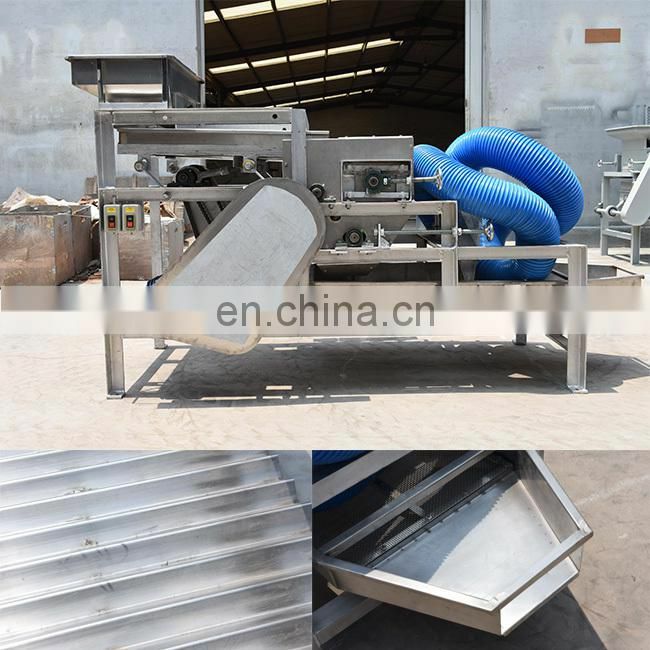 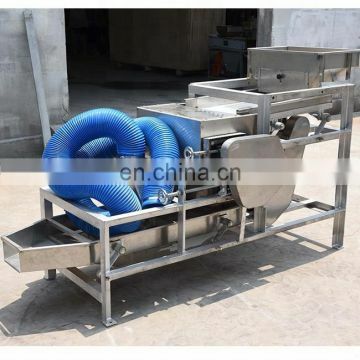 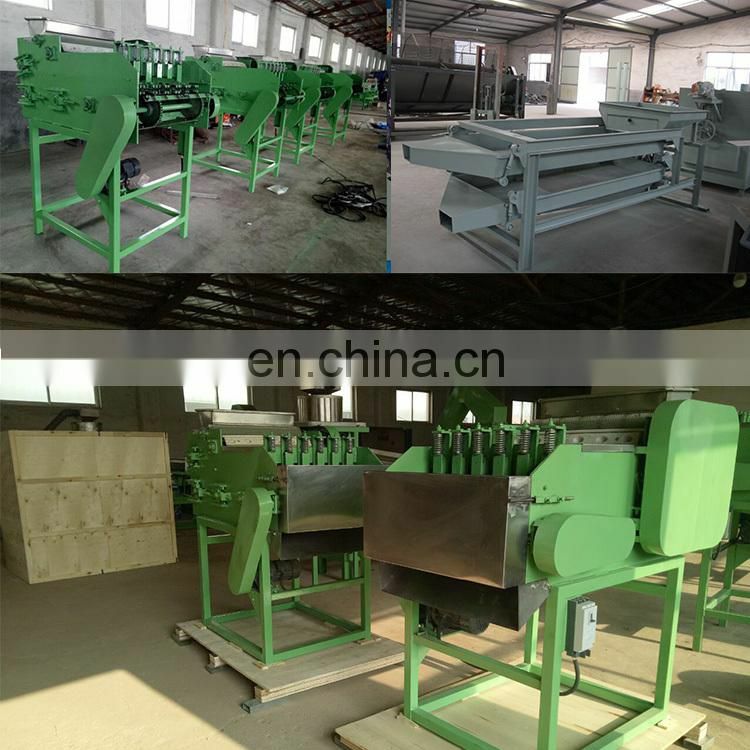 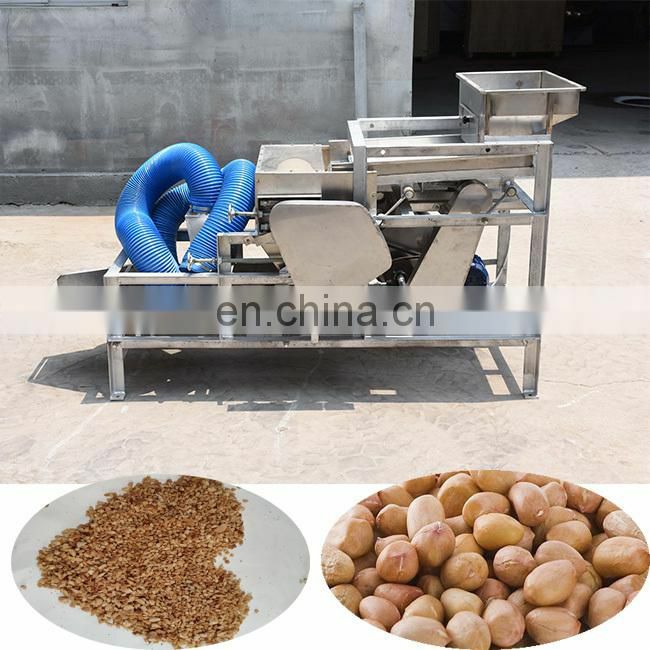 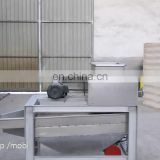 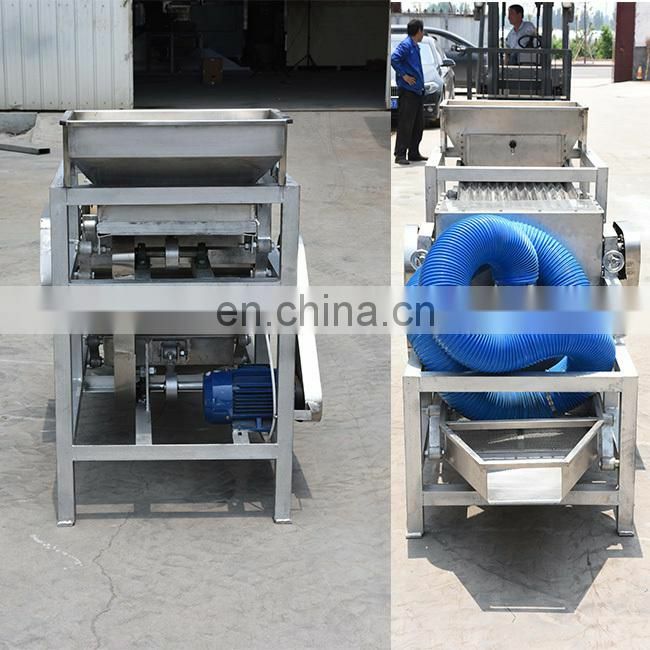 The peanut cutting machine absorbs the advantages of the similar products and combines the characteristics of the oil-bearing materials such as peanuts and soybeans. 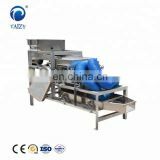 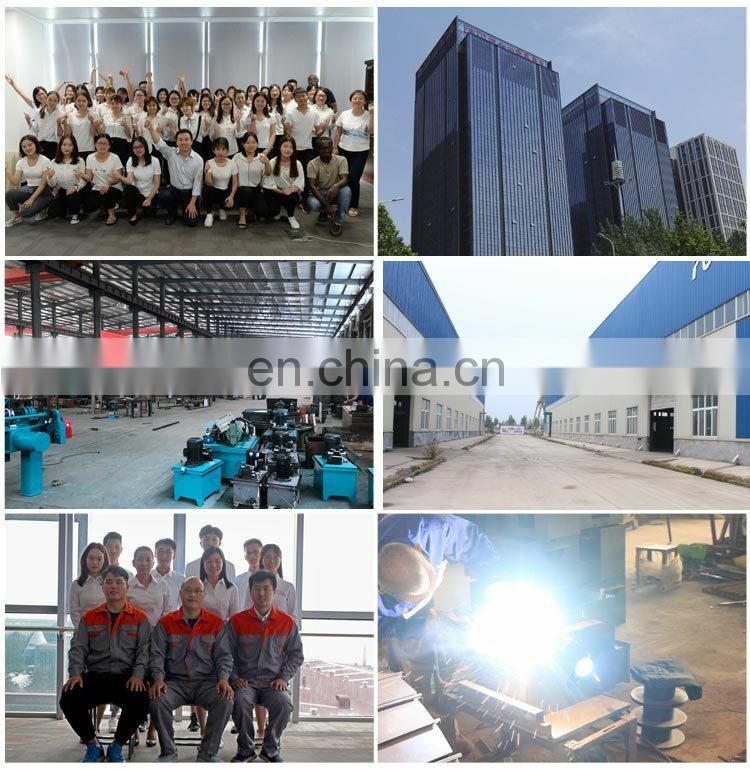 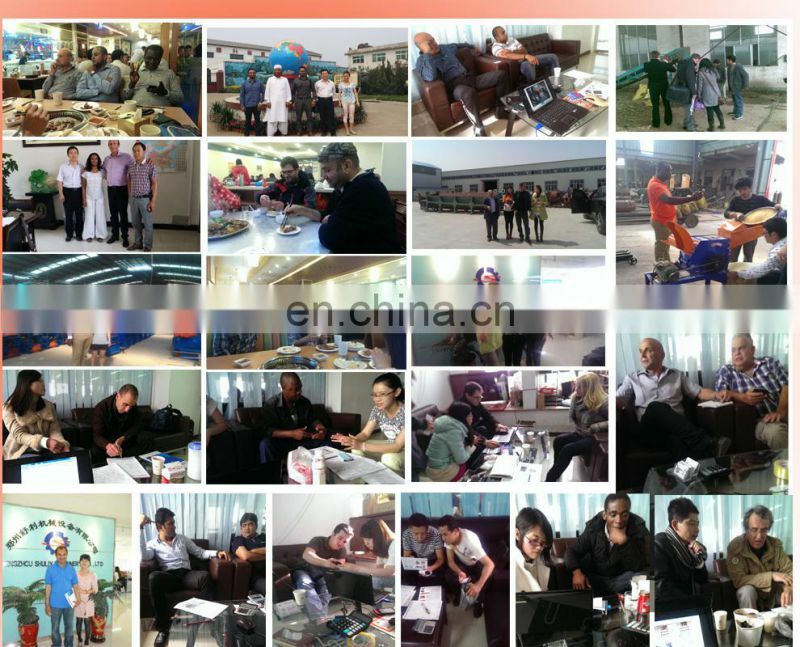 It has the advantages of simple operation, convenient use, high yield, one powder and no greasy. 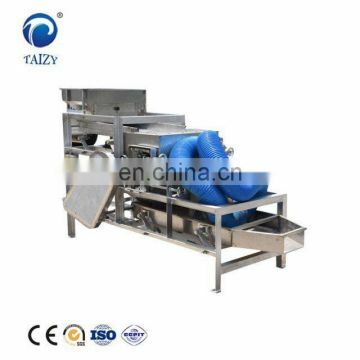 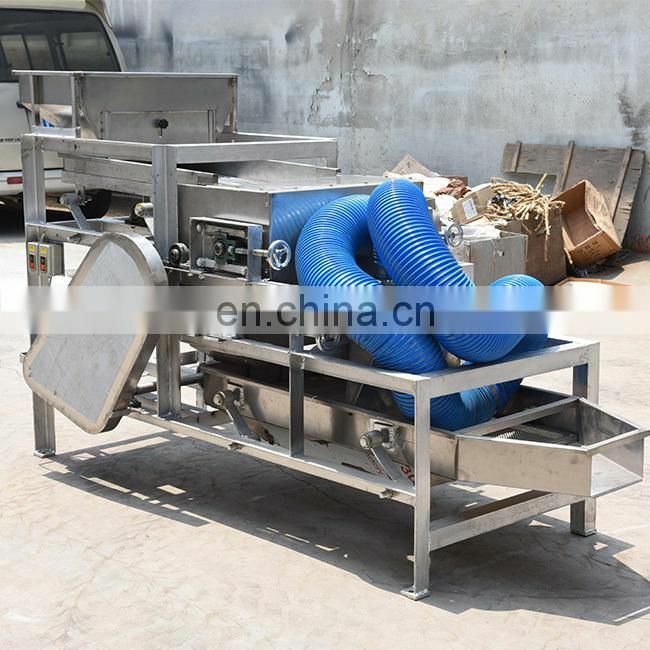 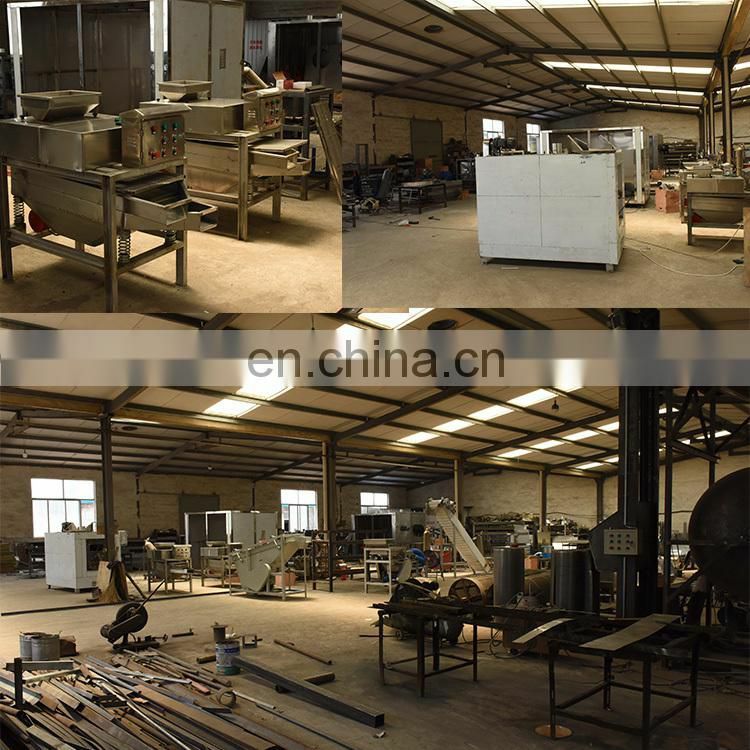 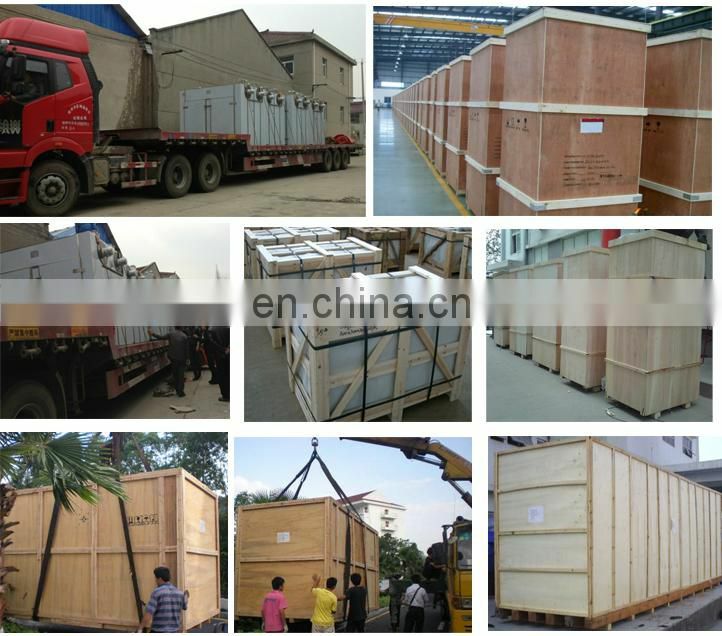 It is the ideal choice for the food processing industry to cut the powder of the material.